Wishing all our readers and friends a happy (and hot cross bun-filled) Easter! Our studio will be closed for business from today till the 23rd of April 2019 as Rose and I will depart on an important quest to see just how many Easter eggs we can successfully find and eat! Yum. Have a good one, guys and gals! Design Tabloid out! Wishing all our readers and friends a Merry Christmas and a joyous festive season! It’s that time of the year again! Time to eat & drink too much, celebrate and be merry – not to mention put the feet up! Thank you for all your support during the year – we truly appreciate it! We loved sharing our passion for design, décor and generally pretty things with you this past year! Since our studio will be closed for business from today till the 15th of January 2019, The Design Tabloid and our social media accounts will slow its pace a bit in terms of posts. 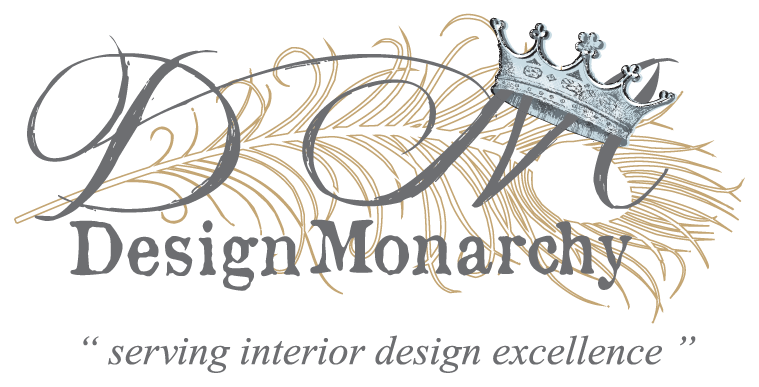 Keep your eyes peeled however – next year brings new and interesting changes for us here at the Design Monarchy! A Happy Mandela Day to All South Africans Wherever They Might Find Themselves Labouring Today. Nelson Mandela International Day is an annual international day in honour of Nelson Mandela, celebrated each year on 18 July, Mandela’s birthday. Each year Mandela Day challenges us to spend 67mins to create positive change and improve the world around us. This year, South Africa will mark the centenary of the life of our Nation’s founding father Nelson Mandela under the theme: “Be the legacy”. The celebration is a major milestone in the incredible story of Madiba and our Nation’s journey. No matter how small your action, Mandela Day is about changing the world for the better, just as Nelson Mandela did every day. What are you doing to make the world a better place? Here are a few small ways you can celebrate Mandela Day as suggested by the United Nations: see here. Believe it or not, this is not a blog post written from the “Other Side” – we are indeed still alive. For the past few months Rose and I have been working on an interior design project that demanded every minute of our time. It is actually quite an exciting project to share with you as it is all together different. Now, I don’t want to too much give away – we will share a nice meaty post with some lovely images next year. What I can tell you is that we here at Design Monarchy just completed the interiors of an upmarket beauty spa in Cape Town. Chan Wela (meaning “me time” in Thai) is a gorgeous oasis in the heart of the Century City business district. The chosen colour scheme is calming combination of clean white and soft pastels, while the glitzy finishes and decorative accessories speak of total opulence. For those of you who are dying of curiosity you can read the following IOL article for the tiniest of sneak peeks: here. If you are in the greater Cape Town area you can visit this space in the flesh – I hear they do the most amazing pedicures. Oh, and ladies – they have bubbly on tap! Talk about luxe! We loved sharing our passion for design, decor and pretty things with you this past year! Our studio will be closed for business from the 19th of December 2017 to Wednesday the 17th of January 2018. Have a good one, guys and gals! Design Monarchy out! Often during the winter months, due to the slower pace of work, we take advantage of the breathing space, to revisit and revitalise the social media side of our business. Coming out of recent chats, Marica and I have decided that we are going to “modify” our email newsletter tempo a little. Like gear it up a bit. What will that look like in reality? Well, for a while now our newsletters have been sent every fortnight. Cool – until it dawned on me that since we have been blogging for near on 7 years now, we have so many articles and posts from “back then” that may not have passed before your line of sight yet. I’m excited about this and hope that you will enjoy it with us. We loved sharing our passion for design, décor and pretty things with you this past year! Our studio will be closed for business from today, the 15th of December 2016, to Monday the 16th of January 2017. Keep your eyes peeled – next year brings BIG and exciting things!